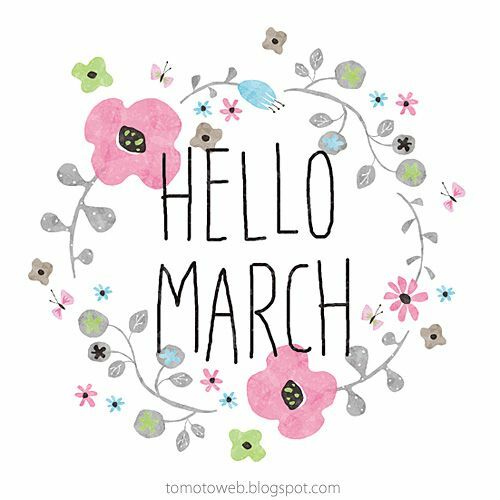 Hello March, I'm welcoming you with open arms! 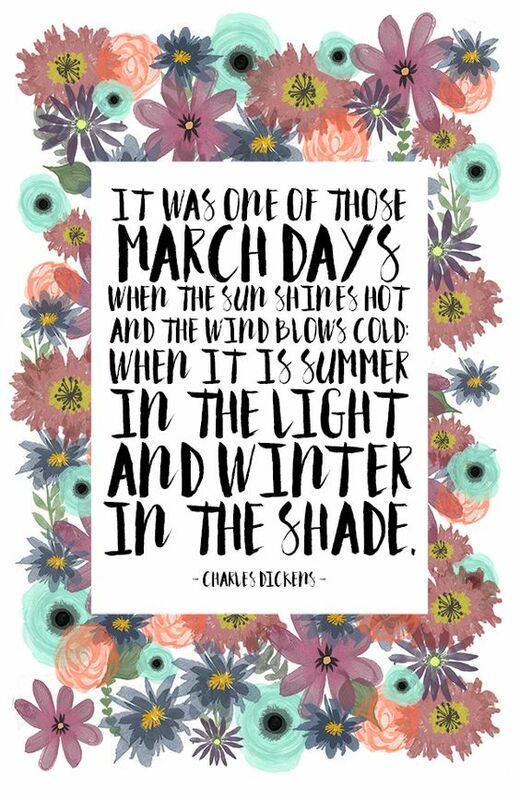 Because this month means that it will be spring soon. Let's hope at least that the weather is getting better. Less cold and way way less rain please! Last weekend we had two beautiful sunny days where I could feel the sun shining on my face and it felt so good. The picture below reminded me of that. 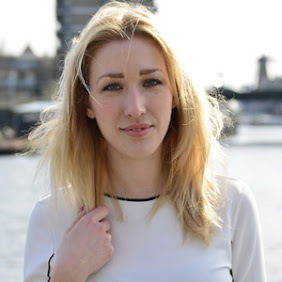 I vow to start March as fresh (more on that in my Friday's post) and to feel a little bit more like me again. Talking to my best friend Lindsey when I feel a bit panicky makes me feel so good. She is the only person who knows how I feel in that moment and so important: what to say. But what I want is not to feel like that anymore, when something happens where I don't have any control over. That's the worst feeling, isn't it? I haven't heard it for a long time, but Hilary Duff's 'Outlaw' really makes me feel good and powerful again. Can it really be as easy as a song? Yes it can.